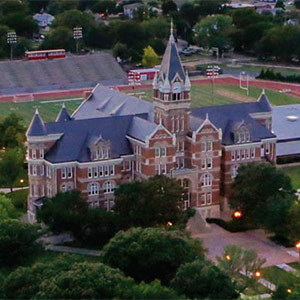 No matter which location works best for you and your schedule, Wichita or online, you can be sure you are receiving the same renowned core curriculum from the same faculty that makes Friends University’s Professional MBA one of the top four programs in Kansas and one of the largest in Wichita. Throughout the program you have the ability to select on ground courses, online courses and blended courses. You are not locked into the same night per week for two years and you can select the course modality that fits your lifestyle and needs. 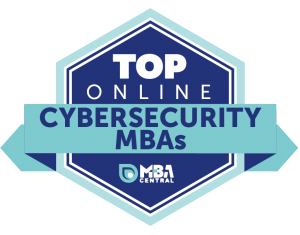 In addition, our MBA degree typically takes 30 hours to complete which is less than the competition – reducing the cost and your completion time. Earning a Professional MBA gives you the ability to balance business fundamentals with an entrepreneurial mindset preparing you for leadership and significant professional positions in business and other community organizations. 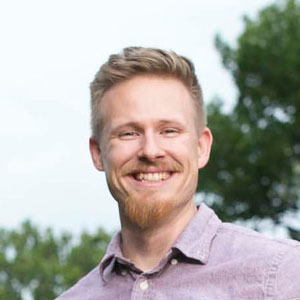 Our graduates our currently working at organizations like Agvantis, Inc.; Kansas Air National Guard; Excel Industries; Kansas Big Brothers Big Sisters; Kent Audio Visual; Redguard; Spirit Aerosystems and Textron Aviation. The MBA journey is different for everyone. That’s why we take into account your individual goals and why we’ve made our curriculum as flexible as possible, including the opportunity to pick a concentration that will meet your long-term professional goals. Your Professional MBA journey is a six-course core plus a four to five course concentration. 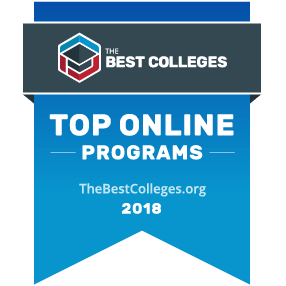 This allows you to customize and carefully craft a program of study that meets your unique professional interests. The MBA program is incredibly manageable. I have a family, a demanding job, a home to take care of, friends to keep up with etc. and my program didn’t place strain on any of those; it wasn’t easy, but definitely manageable. The Professional MBA provides you with significant learning opportunities preparing you academically, professionally and personally. 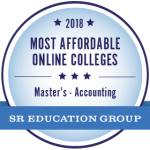 You will hone your critical thinking and decision making skills, strengthen your quantitative knowledge in accounting, finance and economics, and expand your global understanding of business practices. Throughout the program you and your colleagues will network with business leaders as well as with each other to enhance your professional networks. 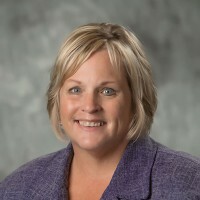 Friends University is also pleased to have the first chapter of the National Association of Women MBAs (NAWMBA) among Kansas private universities. The NAWMBA Friends University Chapter will host local and regional events throughout the year to provide opportunities for professional women to build knowledge and leadership skills. And of course, men are always welcome to join. Are you looking to further your academic interests and career opportunities? The Professional MBA offers you seven concentrations to choose from or you can create your own concentration and earn a general MBA degree. Requirements for the concentration range from 12 to 15 credits and will be designated upon your completion on your official Friends transcript. 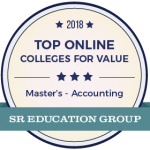 The Accounting concentration consists of five courses designed to develop your skills in the functional areas of for-profit and not-for-profit organizations, while accommodating students wishing to continue accounting degrees in Kansas, beyond the bachelor’s degree level. Students who have taken all courses required by the Kansas State Board of Accountancy (KSBOA) and successfully complete 150 or more credits are qualified to sit for the CPA exam. 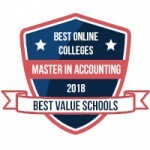 Additionally, students who have at least two continuous years of professional experience in management accounting or financial management can also sit for the Certified Management Accounting (CMA) exam. 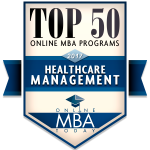 As the US healthcare system continues to evolve, the Healthcare Leadership concentration provides you with a solid foundation of knowledge in insurance coverage, workforce compensation trends, prescription drug administration and risk management. The concentration is designed to enhance your leadership skills and enables you to create innovative solutions to adapt in an ever-changing health care system. 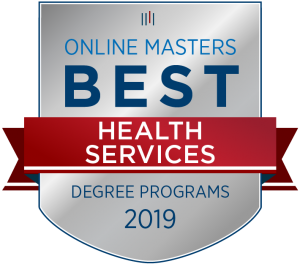 In 2019, our MBA with a Health Care Leadership concentration was listed at #17 in the nation on the “Best Online MBA in Healthcare Management Programs” and was noted for being the “Best in Career Development.” Plus, the Friends online Master of Business Administration with a Health Care Leadership concentration ranks No. 27 in the nation as assessed by onlinembatoday.com. It’s the only Kansas program listed in the top 50! The concentration in finance will enable you to combine your broad MBA education with specialized skills necessary to compete regionally and beyond. You will explore ethics in finance and public policy, evaluate an organization’s overall financial health, work with financial instruments and tools to construct and manage a global portfolio and assess risk associated with investing in international markets. If you want to better manage the complexity of today’s ever changing workforce, the MBA with a concentration in Human Resources is for you. Learn to analyze HR situations in the workplace through a generalist approach providing a well-rounded understanding of the strategic impact of human resource management. This concentration prepares students for organizational decision making with talent recruitment, personnel management, productivity compensation and compliance. The Change Management concentration teaches you how to redirect resources, business processes and budget allocations in order to transition individuals, teams and organizations and bring about sustainable change. Throughout the concentration courses you will use a variety of organizational development tools and techniques specifically designed for today’s complex business environments. 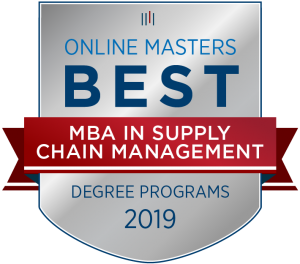 The Supply Chain Management and Logistics concentration provides you with the skills to manage the flow of goods and services. This includes the movements and storage of raw materials, of work-in-process inventory, and of finished goods from point of origin to point of the consumer. You will understand the importance of ERP systems, learn how to conduct lean manufacturing reviews and know how to develop a supply chain that will strengthen an organization’s competitive advantage in a global market. 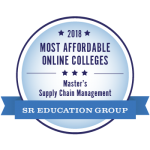 Friends University has been ranked 7th for Master’s Degrees in Supply Chain Management in the 2019 OnlineMasters.com Colleges, 5th for Master’s Degrees in Supply Chain Management in the 2018 Top Online Colleges ranking which is based on value and 12th for Master’s Degrees in Supply Chain Management in the 2018 Most Affordable Online Colleges by SR Education Group. The professional MBA with a specific concentration empowers you to meet real-world business challenges. 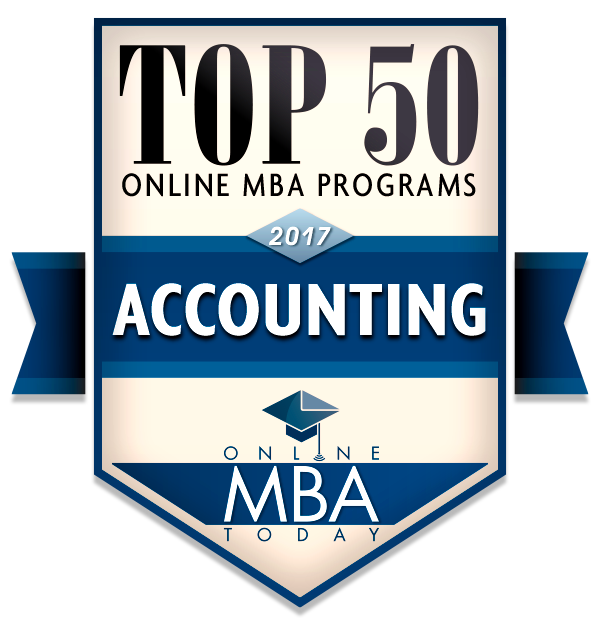 The professional MBA also includes a prior learning assessment that could potentially reduce the program by at least two foundations courses. My favorite thing about the MBA program is how flexible all the faculty have been with my work schedule. Our program format makes it possible for participants to earn their professional MBA degree while continuing to work full time. In fact, the average salary of our Professional MBA students at their graduation is more than $59,000! 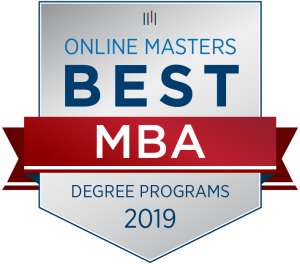 Professional MBA students gain a wide range of new skills and sharpen their analytical abilities, increase their knowledge of networking, and broaden their perspective on business and problem solving. This MBA program offers students a challenging, stimulating experience that maximizes the return on their investments of time and resources. Getting my MBA was a great investment in my future. An amazing opportunity to get a quality education while balancing the demands of working and raising a family. Graduates will demonstrate proficiency in management of the following organizational structures: 1) fiscal, 2) physical, 3) human and 4) information. Graduates will exhibit leadership and communication skills required to lead people, embrace diversity and drive change within their organizations and communities. Graduates will apply effective critical thinking, strategic planning and decision making skills as they address current and emerging business challenges. Graduates will act with integrity, ethical behavior and social responsibility by exhibiting behaviors that promote collaboration and inclusion. View the courses required for a degree in Professional MBA – Online Learning.